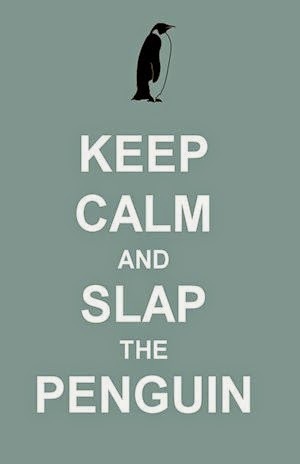 Slap The Penguin: What do we want for Christmas? In the past we have posted our predictions for the best selling toys of the season, but this year we are sharing our Christmas lists with you. Not for you to buy us things as a thank you for all the great times we have given you, but to give you an insight into our own lives. Happy shopping and leave your 'guess the gift' entry in the comments section below.